I love crafts and some how wanted my inner Martha Stewart to be incorporated into our big day. A few crafts have been done, but this was the first one that I remembered to document with pictures. 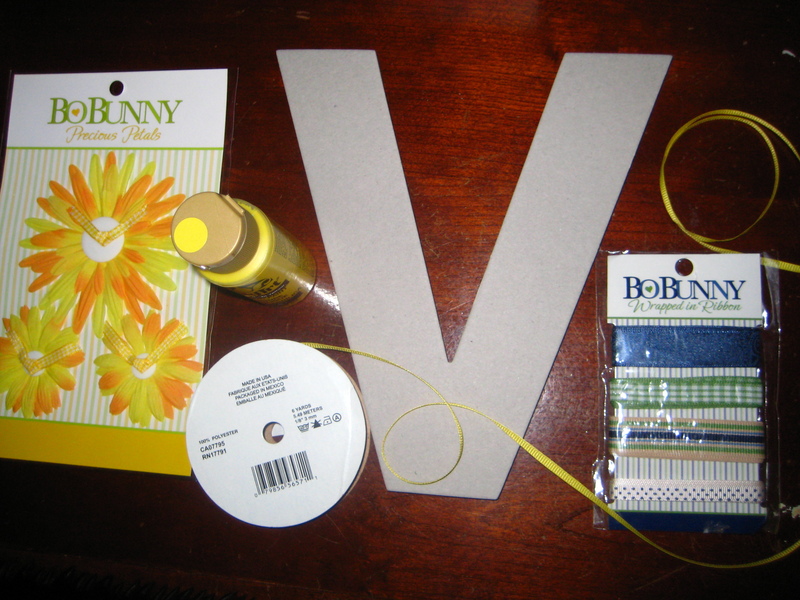 This project included a chipboard letter “V” that was painted in yellow paint. I wanted to incorporate ribbon and flowers since both will be prominent elements of our wedding decor. Here is the finished product. It will be a perfect addition to our reception. 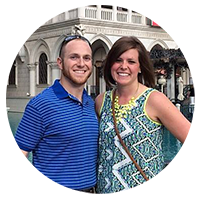 This one is a simple 1 hour project that cost just a few dollars. 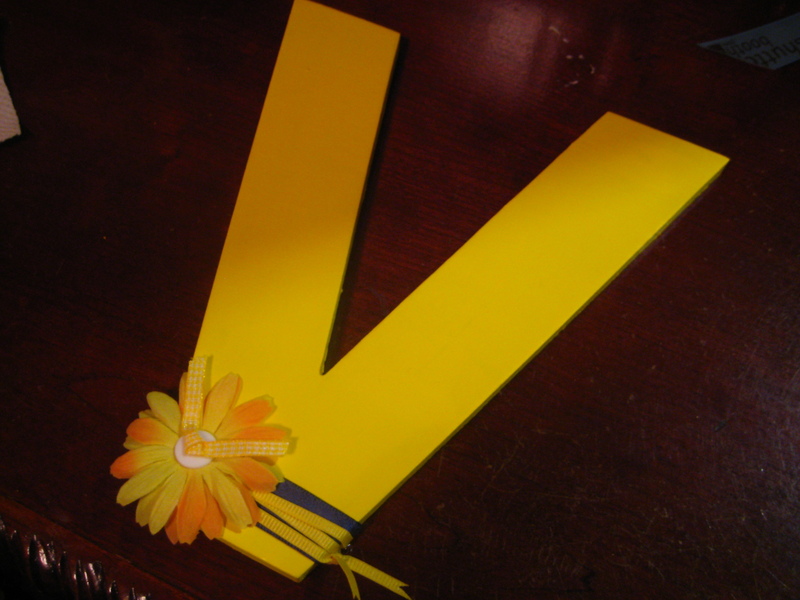 This entry was posted in Uncategorized, Wedding and tagged crafts, diy, ribbon, wedding, yellow. Bookmark the permalink.